Breanna Diaz (she/her) is a queer Latinx woman based out of Washington DC. She is an LGBTQ rights advocate, working on issues impacting the most marginalized of the community. When she is not in the gym she’s PR-ING LGBTQ rights and representation. 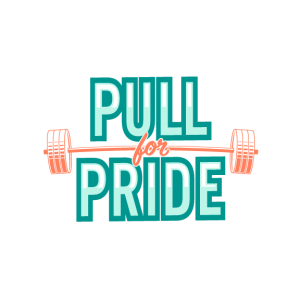 JayCee Cooper (she/they) is a Transfabulous, gender non-conforming, queer powerlifter and fathlete. National studies show that 40% of homeless youth identify as LGBTQ, as compared to 7% of the general population. These numbers are likely conservative, as youth may not want to out themselves when seeking services. Additionally, 99% of organizations providing services to homeless youth reported working with LGBTQ youth in their programs, even when their programs were not specifically LGBTQ-youth focused. Why are the numbers so staggering? Conflict with families related to a youth’s sexual orientation and/or gender identity is the most common cause of LGBTQ youth homelessness. After coming out to their families or being discovered to be LGBTQ, half of all teens receive a negative reaction. More than 1 in 4 are thrown out of their homes. Many others are abused both verbally and physically or made the focus of their family’s dysfunction. The systemic reasons that many LGBTQ youth experience homelessness are complex. Factors of race, poverty, and transphobia exacerbate a youth’s vulnerability. Many young people have already experienced the multiple failures of social service and child welfare systems meant to protect them, including youth who age out of foster care with no safety net. Once a youth is on the streets, their vulnerability only increases. They’re at higher risk than their non-LGBTQ homeless peers for being victimized by others and for experiencing negative sexual and mental health outcomes. They have higher rates of substance abuse. And as they fight for survival, they are also at a higher risk of arrest, in particular black and brown trans youth, as homelessness is the #1 predictor of youth involvement in the juvenile justice system. 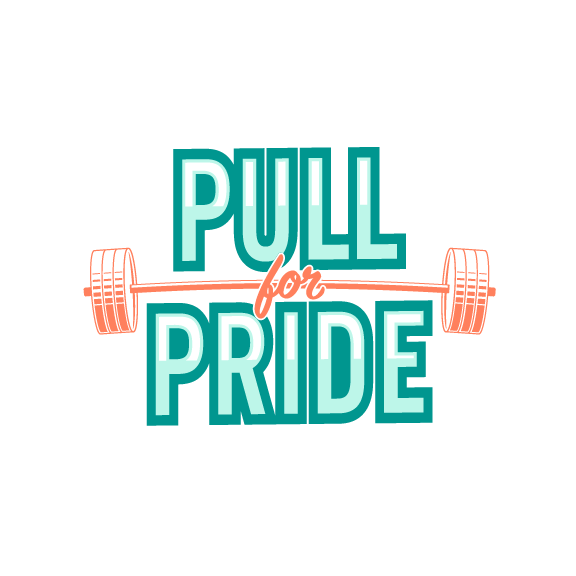 In accordance with our mission of using our collective strength to benefit the world in a meaningful way, Women’s Strength Coalition’s June 2019 Pull for Pride Fundraiser will benefit select organizations that provide direct support to LGBTQ youth struggling with homelessness. Beneficiary organizations include, but are not limited to, Lost-n-Found Youth (Atlanta), Project Fierce (Chicago), Urban Peak (Denver), The Ali Forney Center (NYC), and Lambert House (Seattle).